You are here: Home > Books > Has Anyone Seen Jessica Jenkins? About Has Anyone Seen Jessica Jenkins? One of my favourite things to write about is contemporary children living ordinary lives – but where some kind of magic comes into their world. In the past, the magic has involved mermaids, fairies and time travel. This time, I thought it would be fun to explore what would happen if a group of children each found they had a superpower. Writing this book meant I got to think about all the superpowers you could possibly have – and about which would be my favourite ones to write about. As usual, the story puts my children into mysterious – and sometime dangerous – situations, as they throw themselves headlong into their friendships and their adventures. 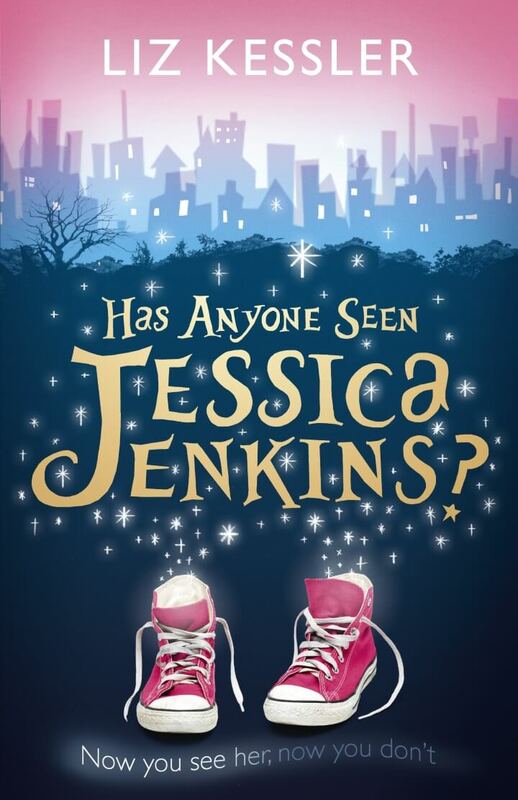 Jessica Jenkins used to be ordinary, but now she can do things that aren’t exactly normal – like turning invisible without even thinking about it.